Investing in an Audi means that you are investing in a high-quality brand that is built to perform. Once you need maintenance service or repair, this is never something that you want to leave to just any mechanic. Working with a European automotive specialist for auto repair in Lake Stevens is the best way to know that your vehicle is in great hands. Your vehicle should only be serviced and repaired by technicians with the right amount of training to work on Audi models. The last thing you want to have to deal with is the chance of receiving shoddy workmanship because this can cost you a lot more money and stress in the long run. Parts – Using a trained specialist who is certified to work on Audi models means that you will also have genuine parts that your vehicle needs. Experience – The right amount of training and expertise will go a long way when it comes to an investment such as your vehicle. Audi technicians understand how this vehicle works and all of the intricate details that a traditional mechanic might not. In the long run, it will always be worth it to find a specialist for your vehicle. An auto repair shop in Lake Stevens that is known for Audi repairs and maintenance will give you many advantages over a run-of-the-mill service center. We invite you to get in touch with us at Conaway Motors so that we can talk with you about your Audi and what we can do for you. Our team of highly-trained, friendly technicians has a passion for the Audi brand, so you will know your car is in excellent hands at all times. 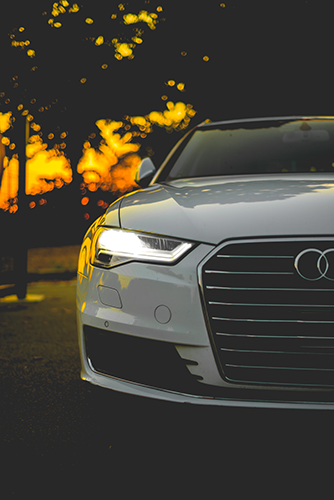 When you need an Audi specialist, you can count on Conaway Motors for auto repair in Lake Stevens. Call (425) 905-2424 today for an appointment.